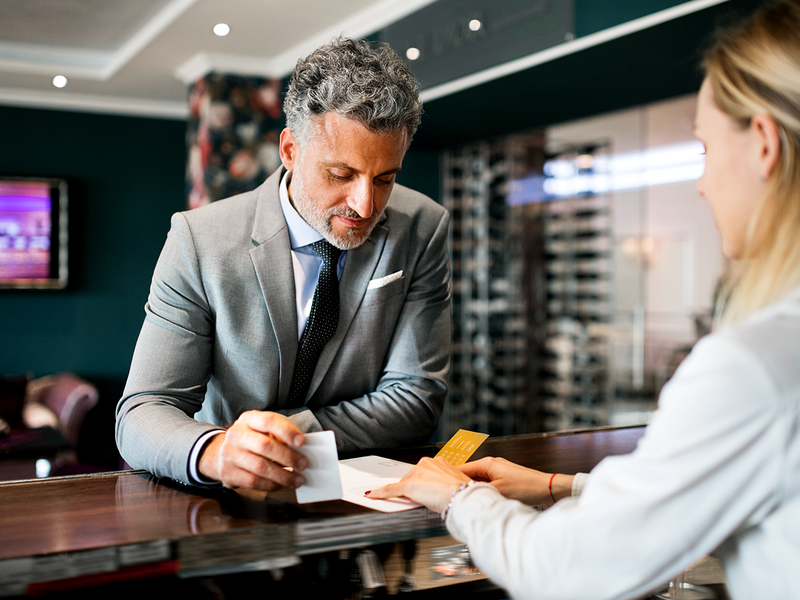 Corporate Traveller can provide your company with the perfect blend of expert travel service and effective technology to deliver business travel savings. Benefit from partnering with a BBBEE Level 1 supplier with 20 year's experience servicing South African corporates. We're here to help you grow by making the business of travel easier. As a Deloitte Platinum Seal employer, we can provide you with passionate staff who are focused on the success of your travel programme. Building personal relationships with our clients and offering 'refreshingly human' service sets us apart from other travel management companies. YOUR.CT is Corporate Traveller’s single access point to all your travel technology needs. With 20 years experience servicing medium to large size businesses in South Africa, we know you require an integrated technology suite that provides an easy way for your travellers’ to research, approve and book their travel. YOUR.CT provides just that plus access to a customised dashboard with relevant information for the booker, traveller and manager. This means that you’ll be able to view itineraries and reports, confirm bookings, manage profiles, make pre-trip approvals, track your travellers, and all the essentials in between. Through a focus on smarter procurement, investments in supplier development and our employee ownership scheme we have achieved the milestone of being recognised as a Level 1 BBBEE Contributor. We are particularly proud of our employee ownership scheme which has through the trust paid dividends to over 200 of our people and provided you with travel managers who have a more vested interest in the success of your travel programme. 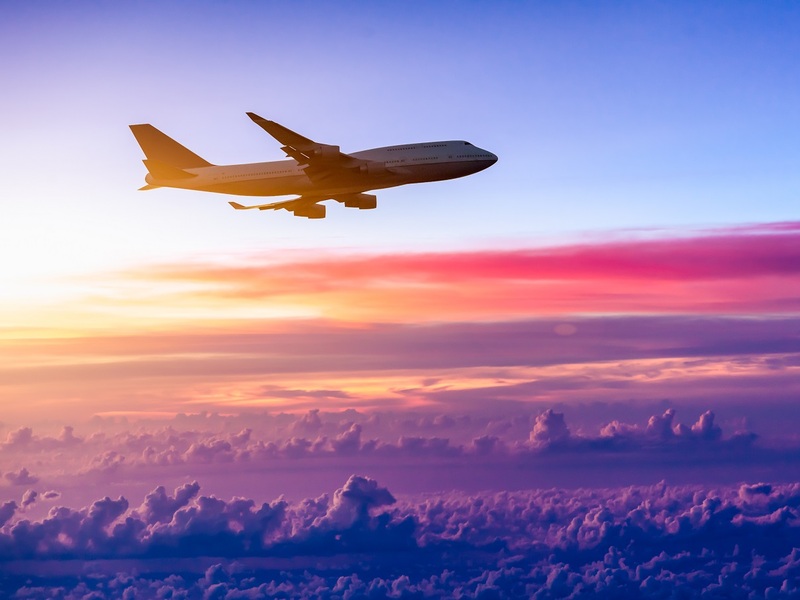 As part of the Flight Centre Travel Group, we have spent many years building up a powerful global network, allowing us to offer the widest choice of airfares available in South Africa, including specialist corporate rates. Are you partnered with a Travel Management Company?